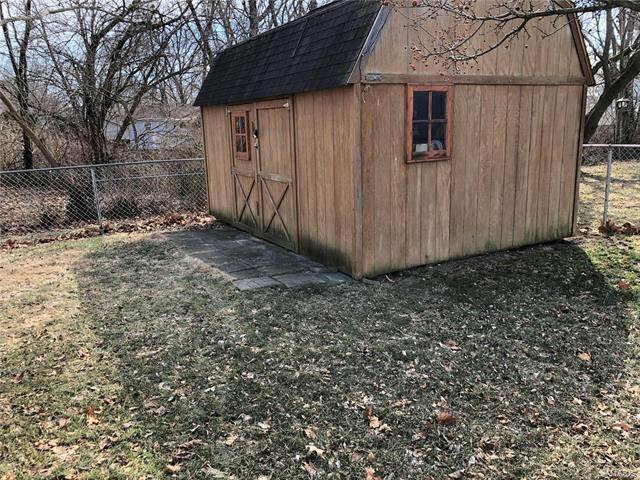 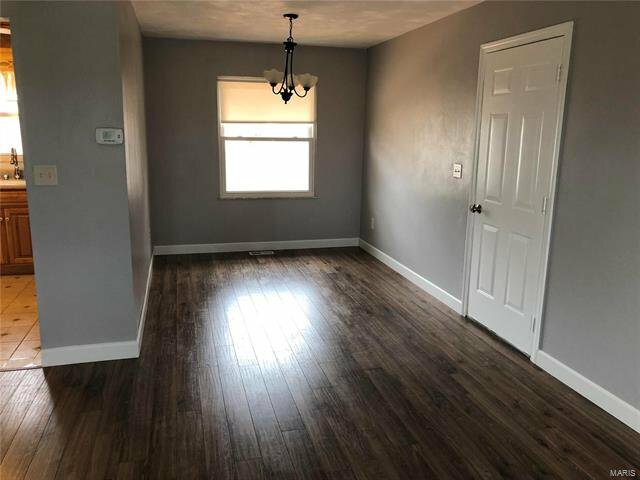 Priced to sell great starter home for young family. 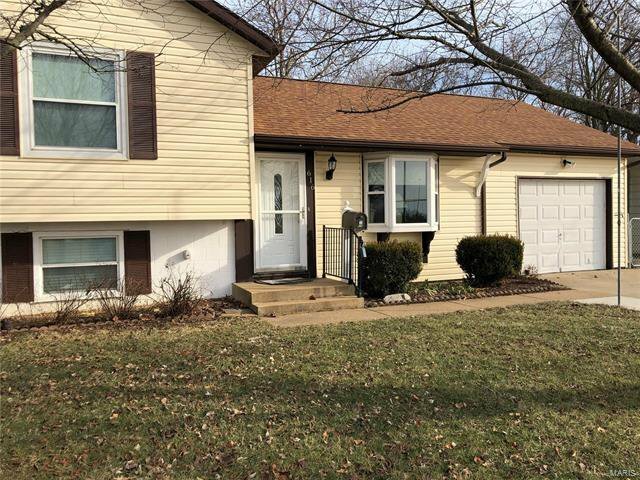 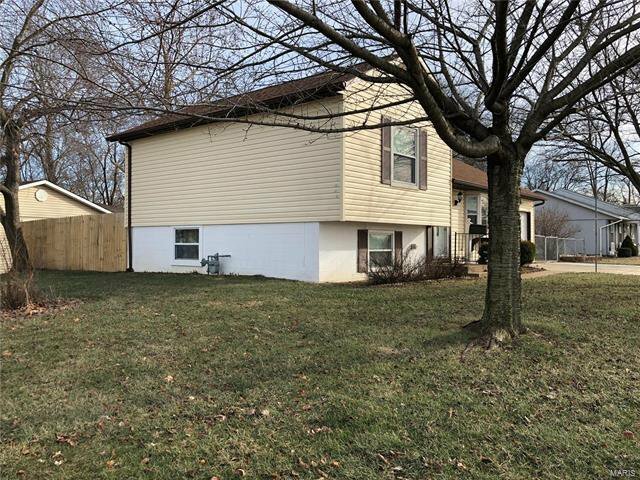 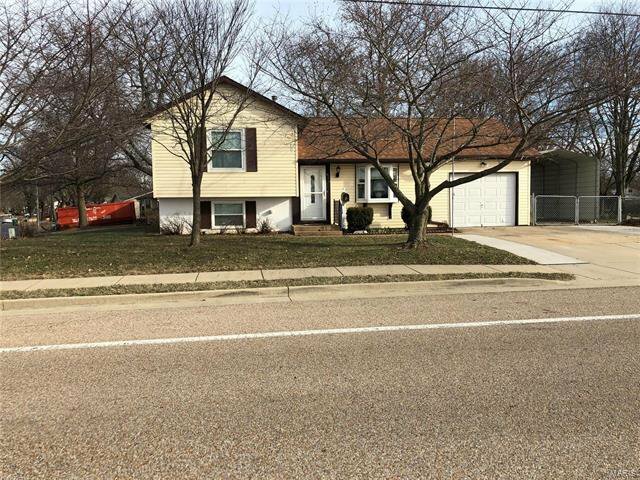 Home has 4 bedroom , 2 bath and fenced yard on corner lot across from O'Fallon's sports complex with walking trails, Water park, tennis courts and more all here waiting for you. 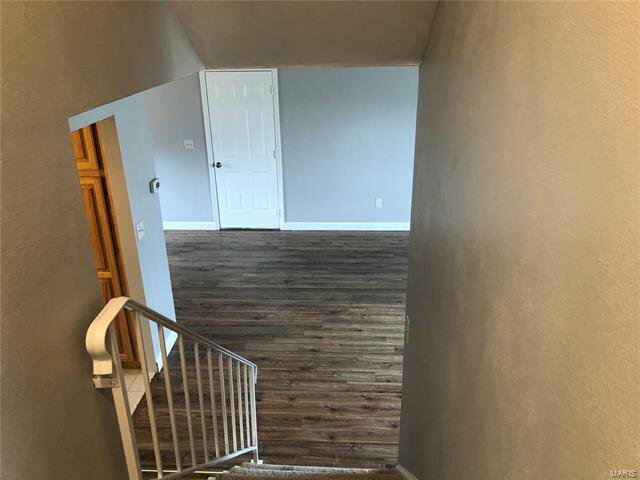 House is freshly painted , and 4 " white base boards, Vinyl Planked in both bathrooms and laminate in lower level. 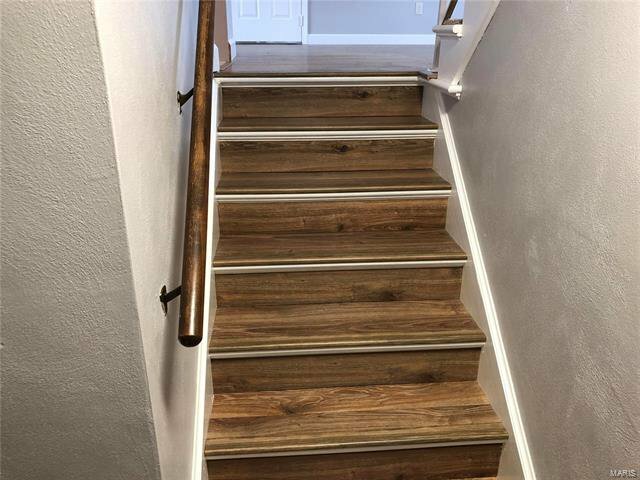 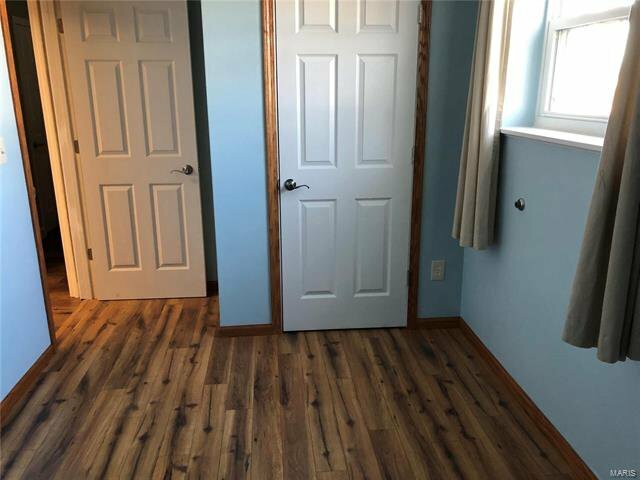 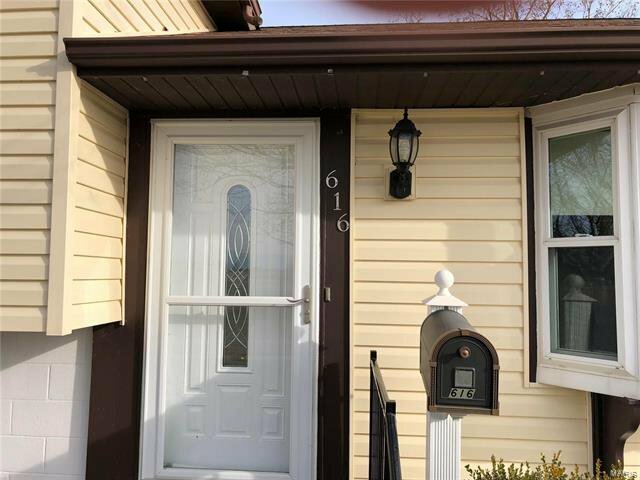 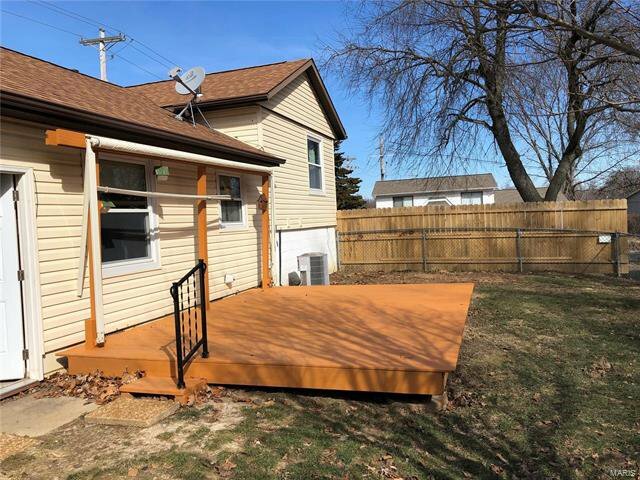 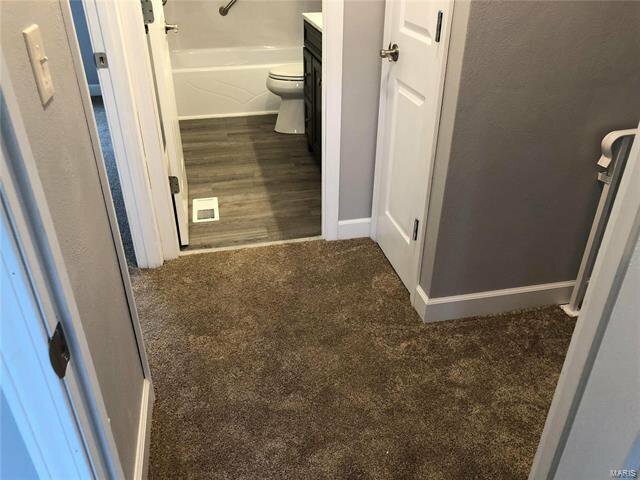 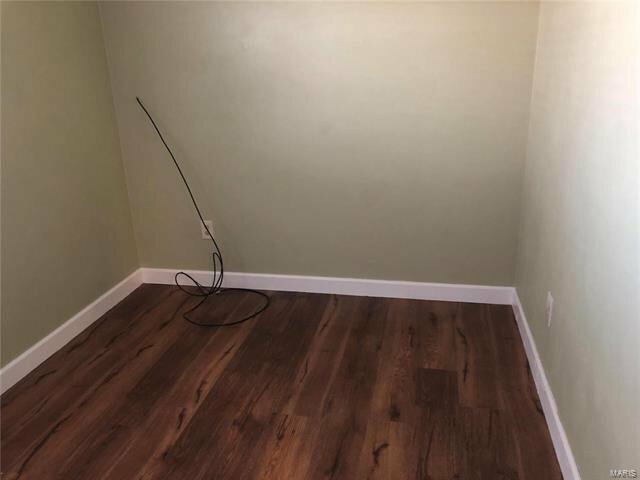 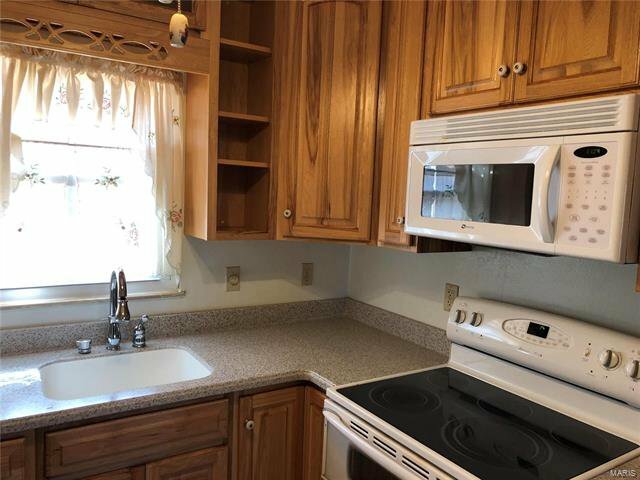 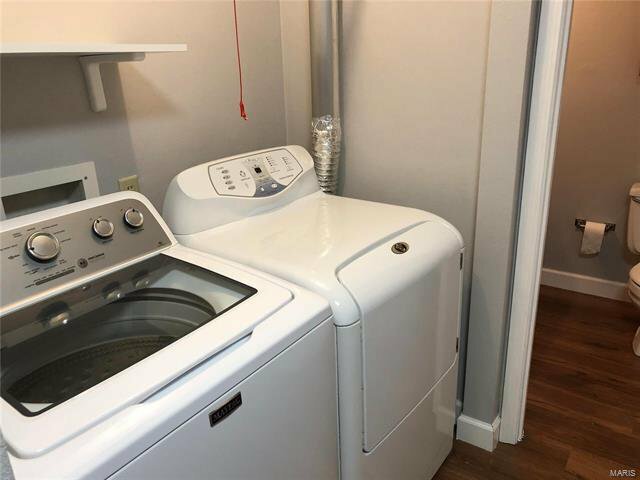 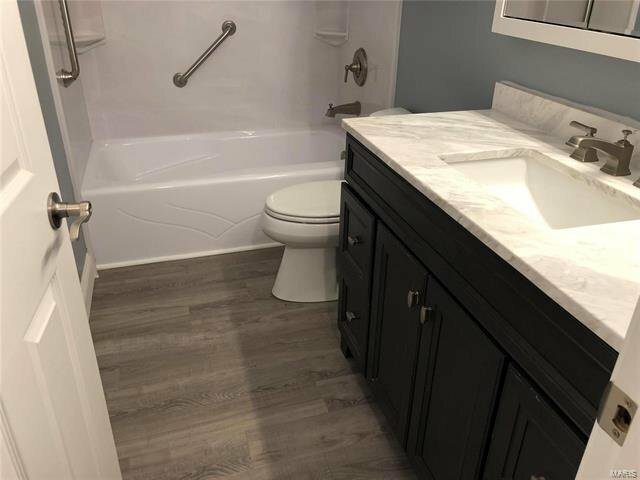 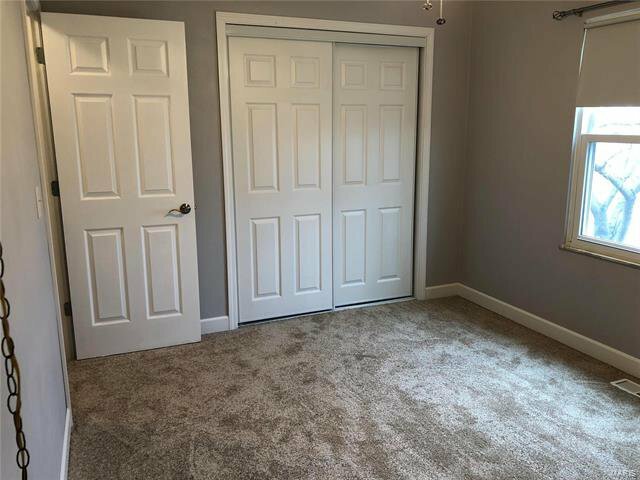 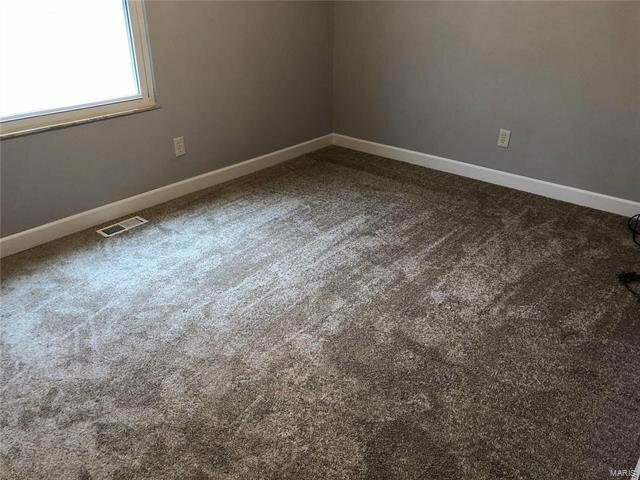 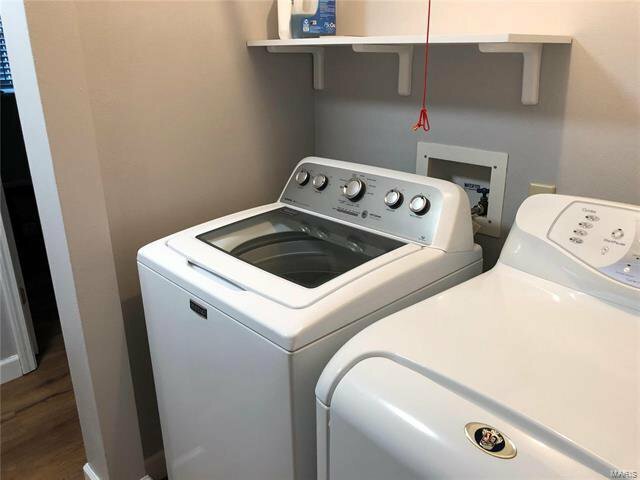 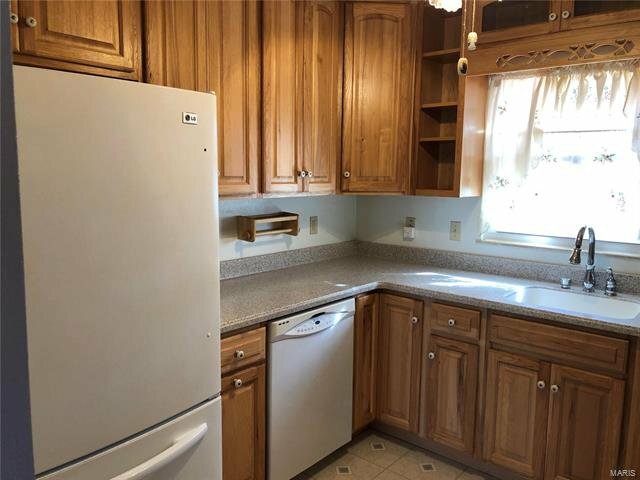 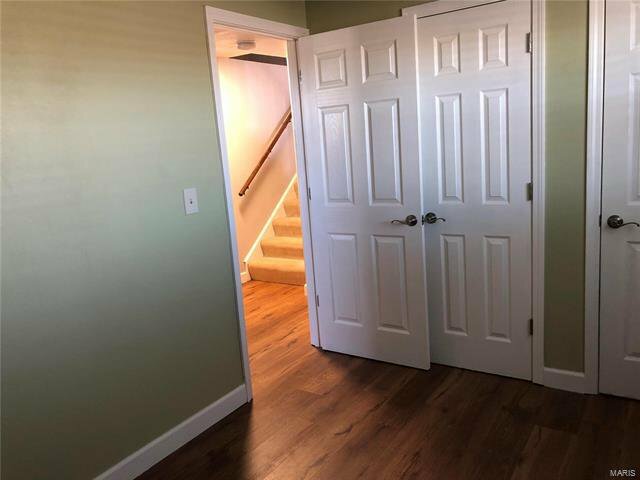 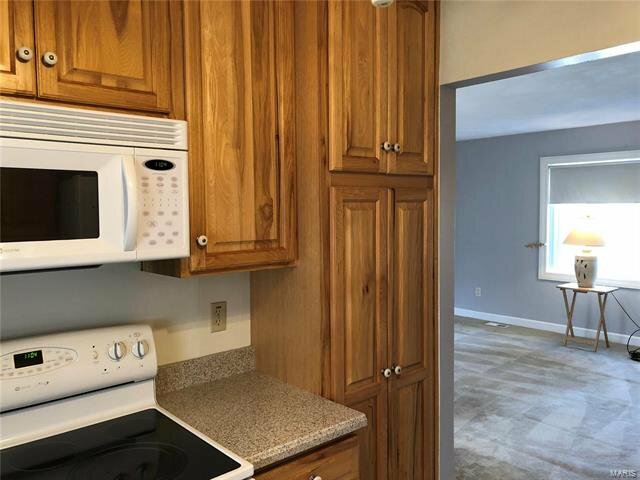 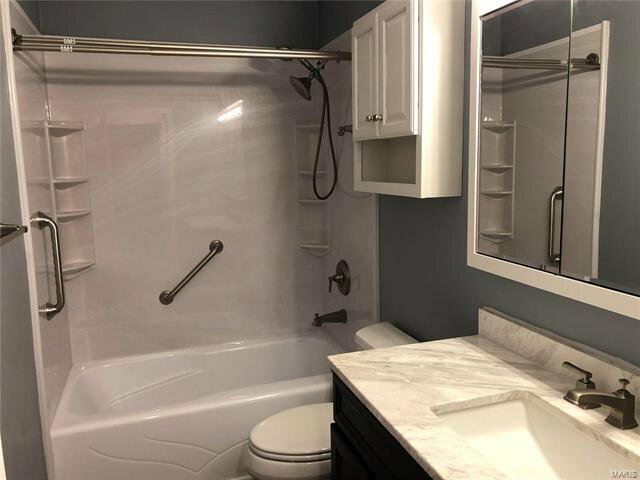 Upper bath remodeled in 2018 Bath fitter tub/shower with lifetime transferable warranty, new cabinet, sink and fixtures, ,lower half bath also remodeled in 2018. 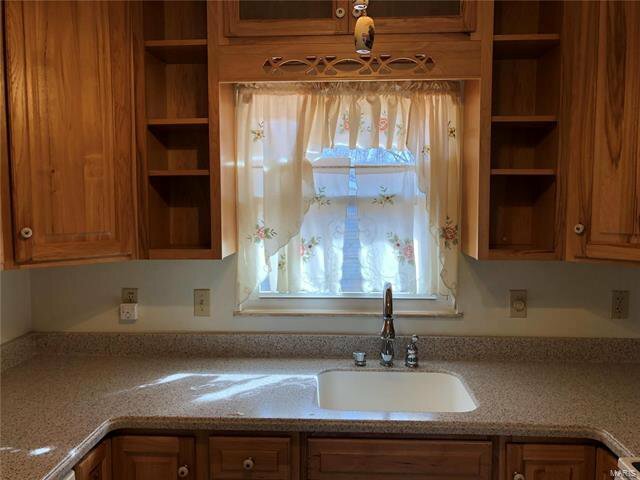 Kitchen remolded 2007 with 42"Thomasville Natural Hickory Cabinets, Corian counter tops with ,under mount sink and water filtration system. 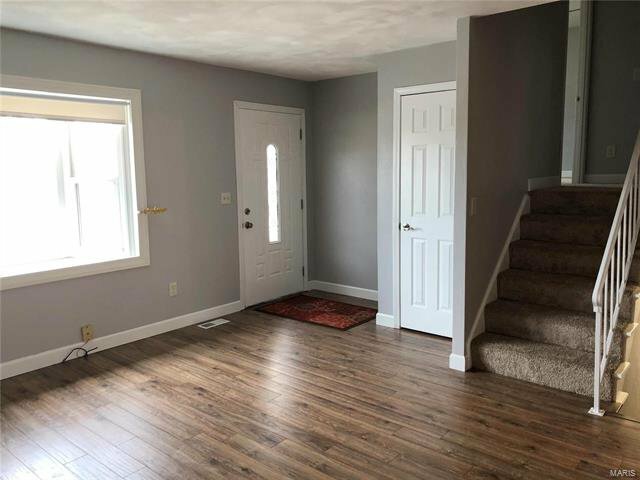 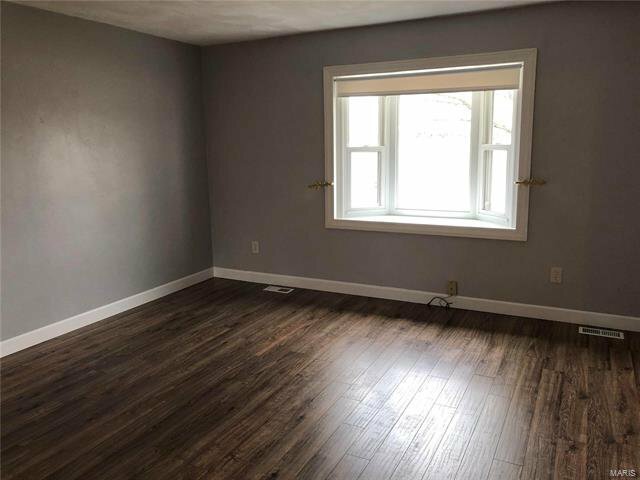 Double pane, tilt-in thermal windows throughout home with 4 ft bay window in living room.New laminate flooring to be installed in living and dining room and new carpet upstairs. 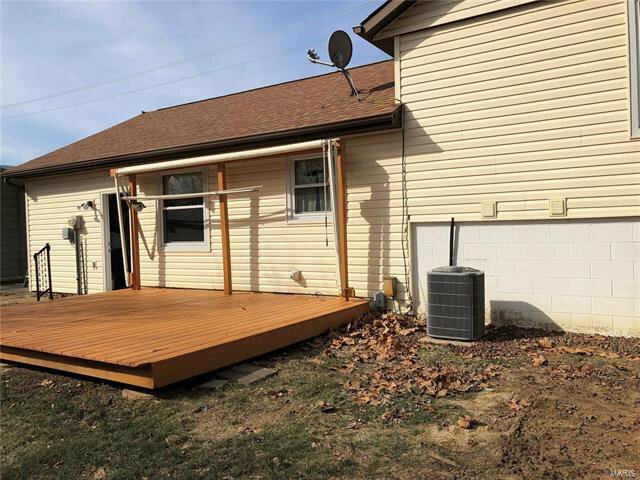 16x13 deck and 16x10 sunsetter retractable awning, and large 12x 20 shed. 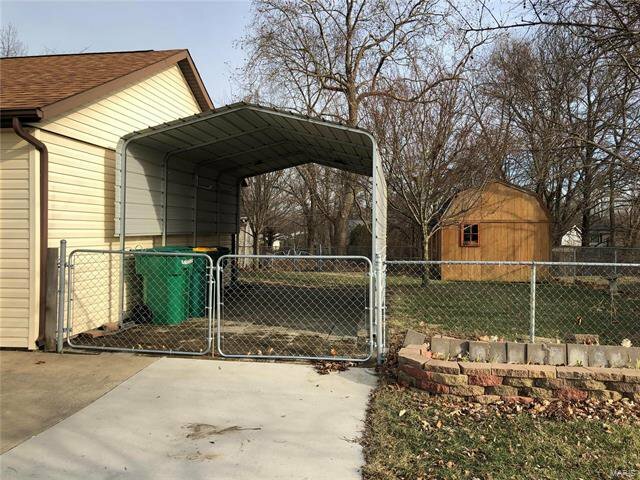 Large 3 car concrete driveway with 1 car attached garage and 12x20 Gazebo for all your toys.